Parts4heating currently have parts in stock for the modulating condensing boilers. 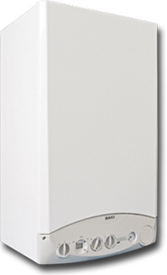 The Baxi Luna highly efficient, boiler and hot water heater. This fully modulating boiler can heat a home or business space from 600 to 6,000 square feet. 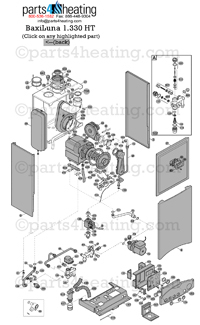 We currently have all the repair parts that you will need to keep the Baxi Operating at peek efficiency. The Baxi Luna is the quietest boiler on the market. Parts4heating can help with the gas valve, blower fan and ignition control boards. The p.c. control is in stock and will ship the same day it is ordered.